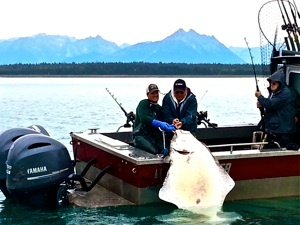 Come Fishing With Rye at Alaskan Angler’s INN, located in scenic Gustavus, AK. 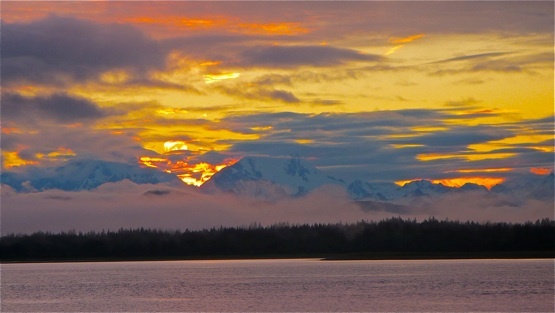 Home of SouthEast Alaska’s Glacier Bay National Park. 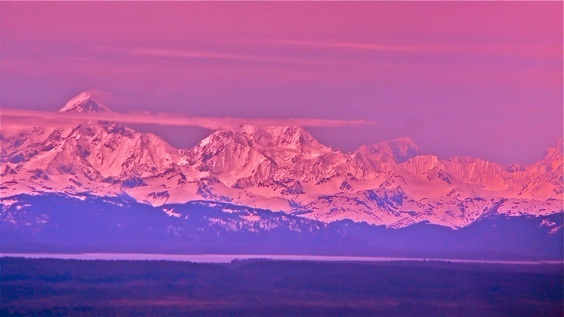 With breathtaking mountain peaks, rivers, glaciers and it’s famed innerpassage. 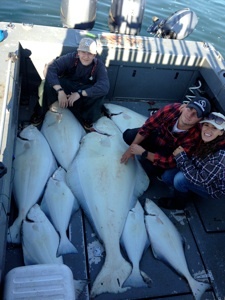 Captain Rye is one of few charter boat captains located in this semi-remote town that features Glacier Bay National Park, as well as, Alaska’s BEST trophy Halibut fishery. 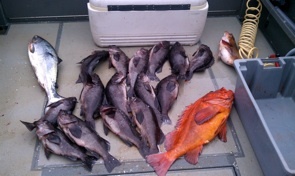 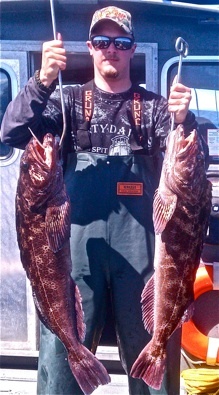 Alaskan Angler’s INN also has excellent rockfish and salmon fishing experiences. 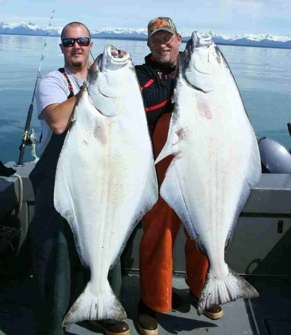 Gustavus is Alaska's number one for trophy halibut, with incredible yelloweye rockfish, and lingcod fishing that is hard to be beaten anywhere else in Alaska. 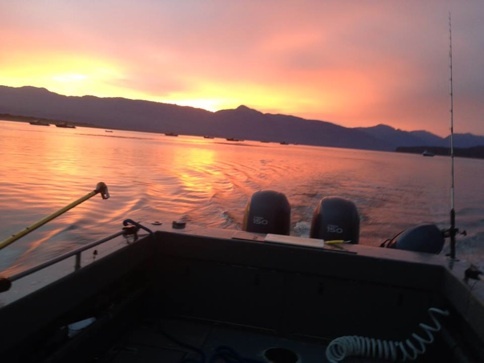 Also with access to, world class stream and river fishing for silvers, sockeye and pink salmon.